The Columbia Children's Museum is located in the heart of historic downtown Columbia, Tennessee. Our mission is to share a fun and engaging place where children can grow, learn and explore. 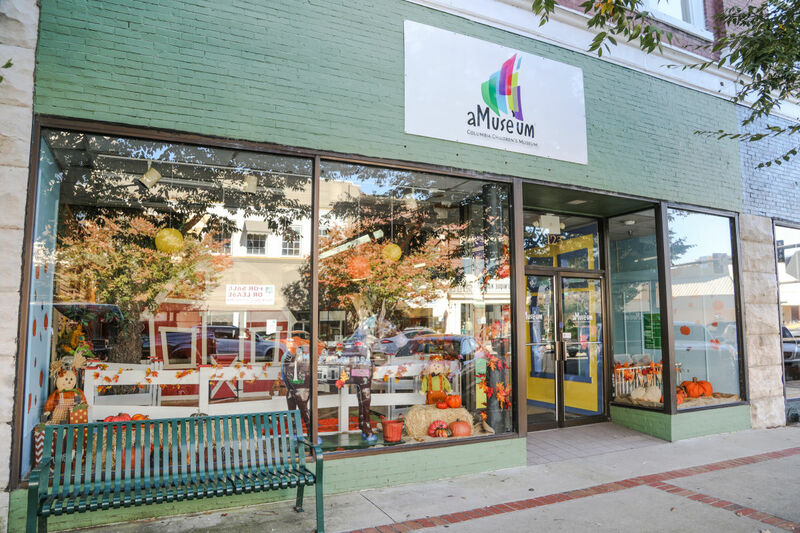 From exhibits and classes to birthday parties and events, aMuse'um offers a variety of activities and experiences for children up to 8 years old.